We strive to feel like a home-away-from-home for your child, bridging the gap between home life and school life. To us, each child is unique with their own learning style. Discovery Montessori School engages every child at their level, helping them develop at their individual pace. 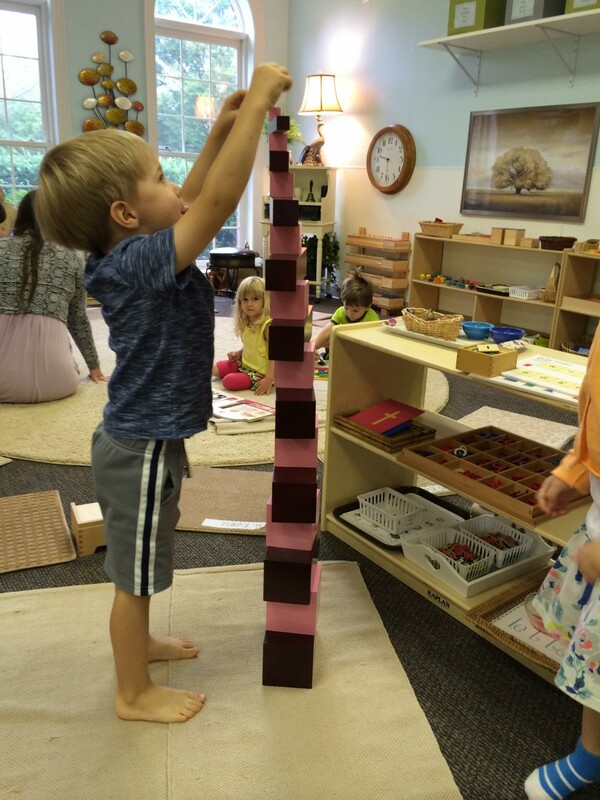 Discovery Montessori School of Asheville is a place of enrichment and development dedicated to a child-centered, hands on curriculum that invites children to explore, discover, create, communicate and collaborate. Children learn through direct experience, through investigating their theories and bringing learning to life and making learning visible for all. At Discovery Montessori School, we strive to encourage and foster a sense of wonder and a love for discovery and learning in children at a very young age. We incorporate children’s energy, interests, temperament and developmental levels into everything we do and strive to provide activities and environments that will both educate and inspire.